There are just under 3,000 hours left before I set out on my 500-mile run on the Arctic Trail in northern Scandinavia in August. I like thinking about the time in hours: I can visualize and wrap my mind around an hour pretty easily, whereas 4 months can seem a lifetime away. If I think about the hours I spend training each week and the hours it takes to plan out this event, then thinking in hours gives me perspective, gives me pause, and also motivates and inspires me to make the most of each and every one of those hours. But, I won’t spend all of them training (or racing 😉 ). I will work hard to balance an increasingly intense training schedule with spending time with my wife and son, teaching, coaching, playing with our dogs, and taking care of myself. 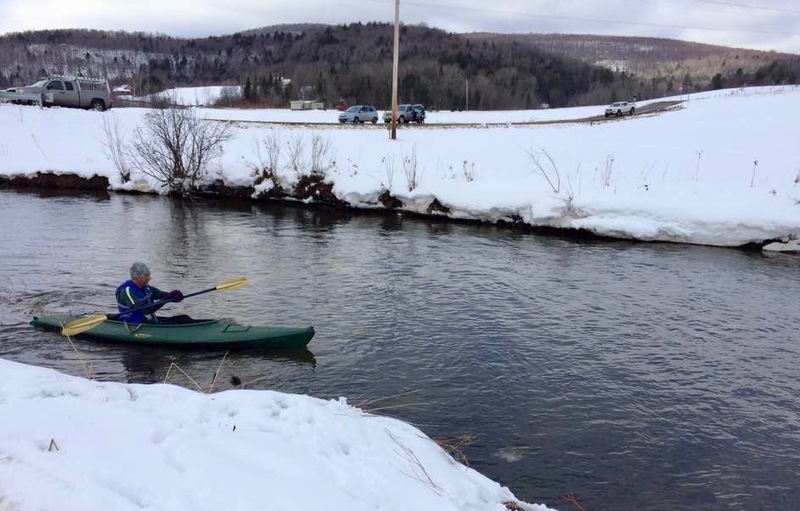 I am an athlete, ultrarunner, and advocate for climate resilience, but I am also human, and sometimes that’s what is most important to remember. 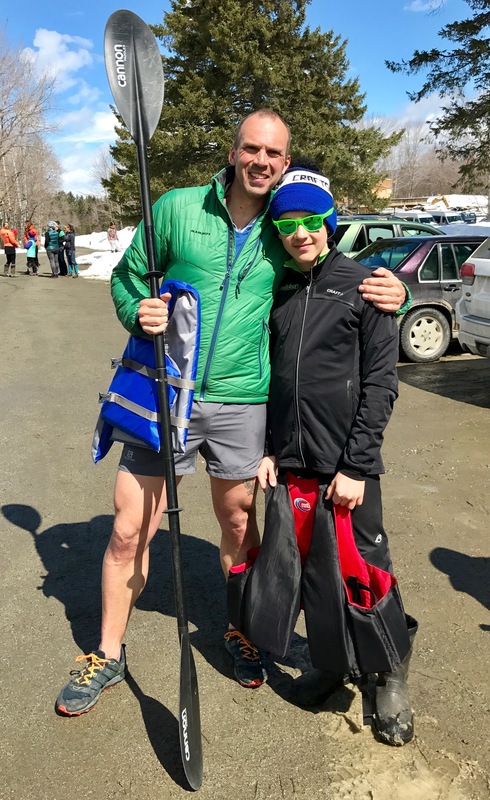 Today, for example, Orion (my 12-year old son) and I teamed up with one of his friends to take 7th place in the 6th annual Mud ‘n Ice Quadrathlon (a local affair consisting of a 9k nordic ski, 4.5-mile run, 3-mile paddle, and 11-milebike). My week’s mileage may have taken a dip, but I wouldn’t have traded the day for anything else. Ecology and Teaching at SXSW! !